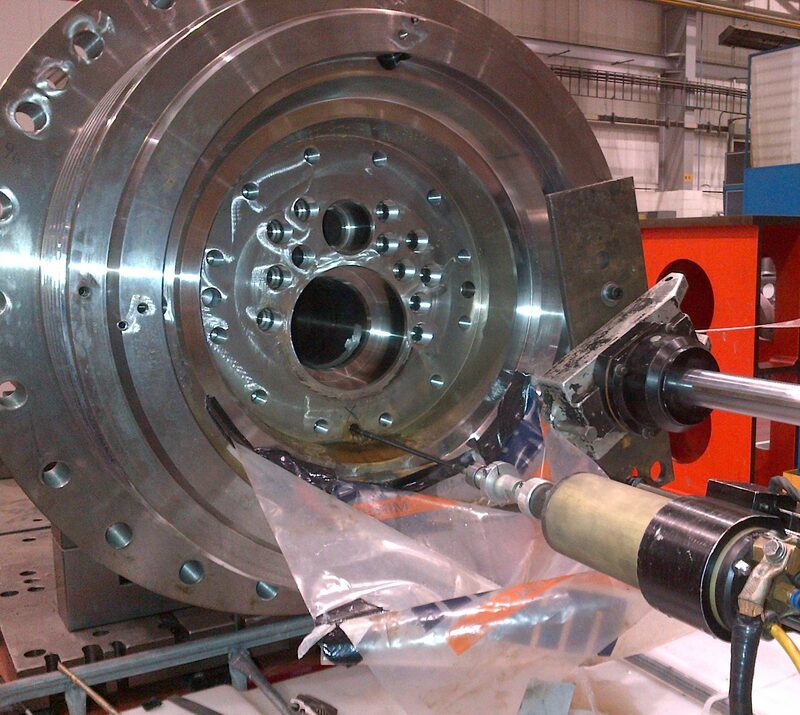 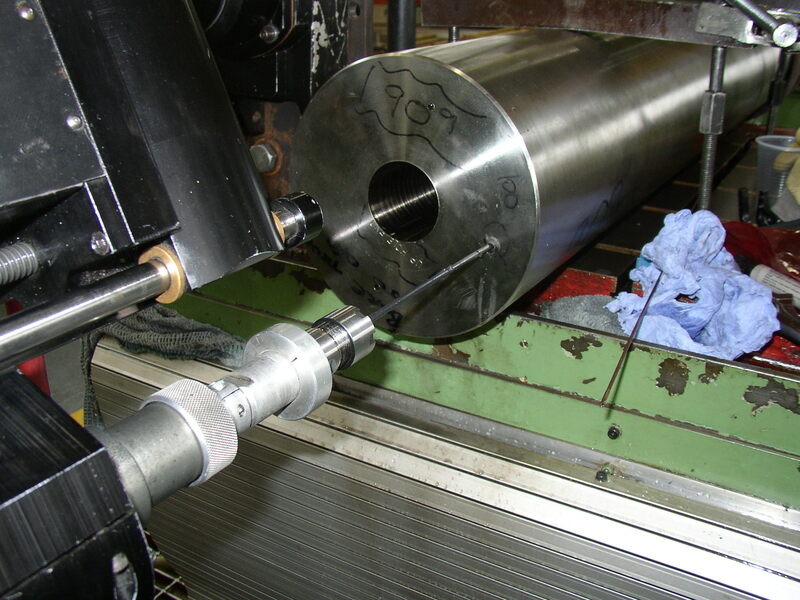 Foretract Engineering’s broken gun drill removal service is mainly used by customers with machine shops that manufacture Subsea valves and drilling equipment for the oil and gas industry. 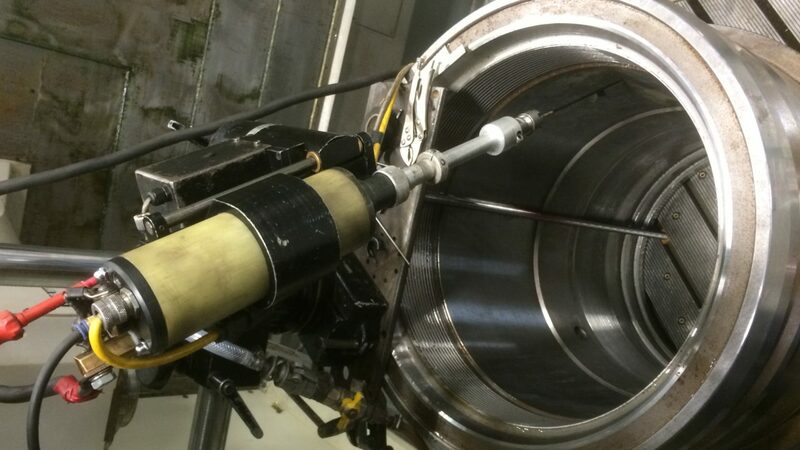 Foretract’s precision auto feed spark erosion equipment, combined with our stock of specially developed electrodes enables us to successfully remove broken carbide tip gun drills from the bottom of deep holes. 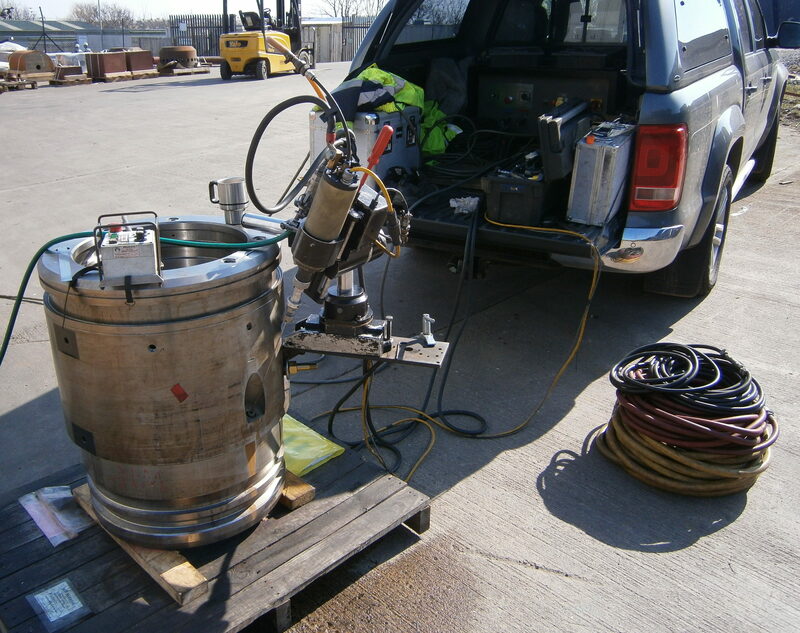 We are able to remove any diameter of drill down to 5mm at depths of up to 2 meters.